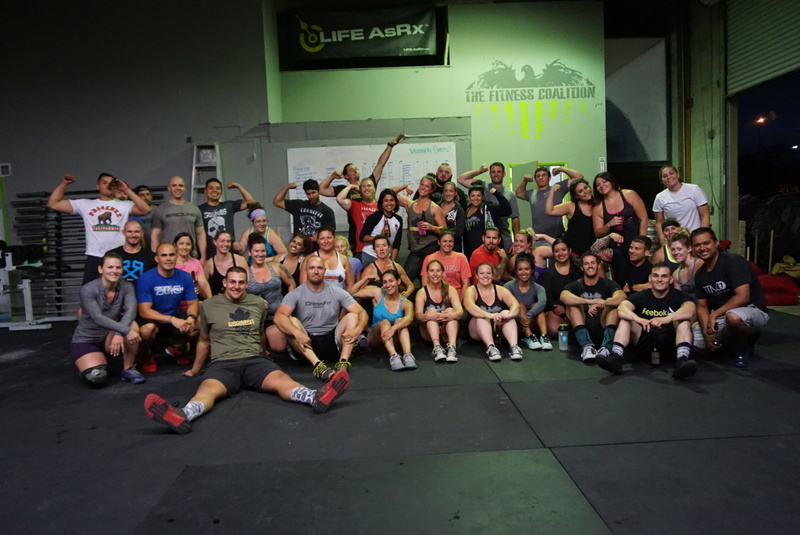 43 people showed up and displayed strength and determination that was mind blowing to see. You could feel the positive vibes flowing through the air. People were smashing PR’s left and right! The #CAStrongmanRoadTrip2015 was the kind of event you just had to be there to understand how amazing it was. To every single person who came out to support. I thank you from the bottom of my heart. This wouldn’t have been what it was without all of you. Previous 7/31/15 Today’s The Day!